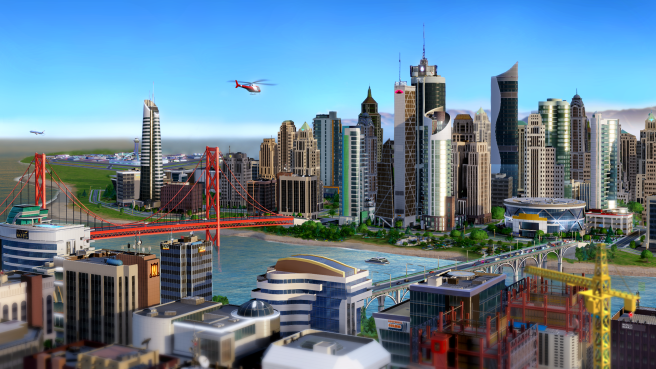 EA’s troubled PC-only update to the management strategy title, SimCity, will be receiving an update to remove its controversial “always on” functionality. Also, EA recently began allowing mods, and now with offline play, those alterations will not impact other games. Update 10 is due soon, without a specific date mentioned. All DLC will function offline as well. Maxis made claims in the past regarding the online functionality, stating it was built into the title to a point where the cloud handled certain computations. Rebellious types dug into code and created a mostly functioning offline SimCity, causing a controversy which only grew as servers buckled and no one could access their games. This new update will alleviate those long standing problems for good.